Having a greenhouse will give you so many more options if you love to grow plants and want them out of season. It will allow you to grow regardless of the season. You can buy a greenhouse kit or make your own free standing or leaning against your house. You can make a greenhouse for yourself or build to sell. Patricia Boudier of Peaceful Valley Farm gives a great overview of greenhouses so you can decide what suits you best. Are you just getting started or are you an expert? 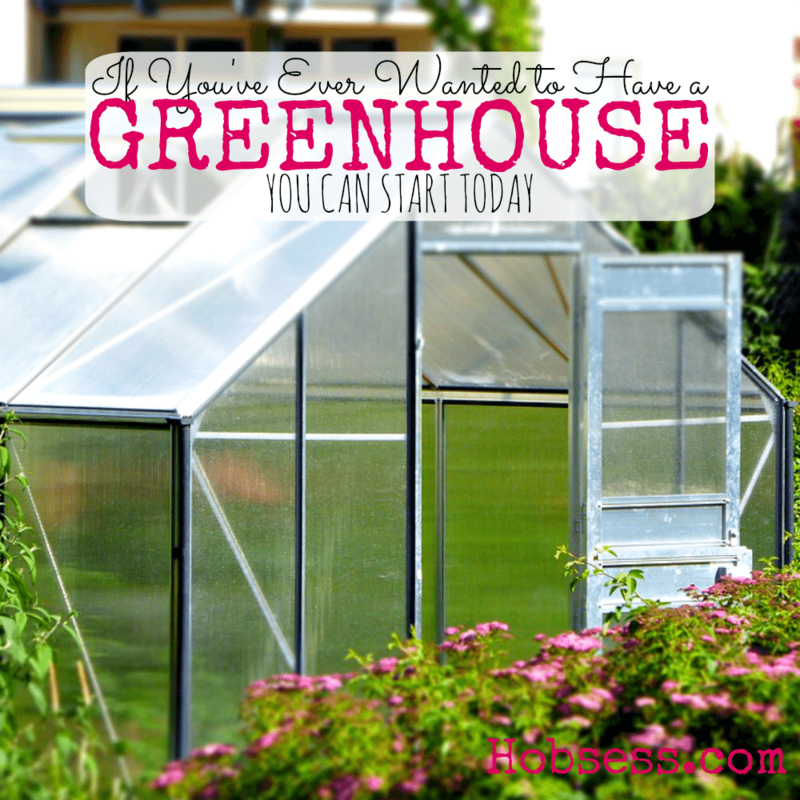 Get involved with others who share your interest and/or passion with greenhouses. Join the Hobby Greenhouse Association! Go to this Greenhouse Board, click “Follow Board” and then help us make this the best board on Pinterest! Follow Hobsess (Rev Crouse)’s board Greenhouse (OUTDOORS) on Pinterest.